One of the areas that Ellenbogen Creative Media focuses on is the dental industry thanks to a great partnership with Dr. Michael Tischler and the Prettau Implant Bridge. Since it’s been introduced to patients in the United States, we’ve been helping Dr. Tischler promote and market the up and coming brand to dentists across the country. One of those dentists is Dr. Glen Goldstein of Randolph Dental in Randolph, New Jersey. In post production, our editor and motion graphics designer, Andy Pidanick, brought out the creativity with a unique graphics treatment. “Motion tracking adds a different approach to most dental commercials. 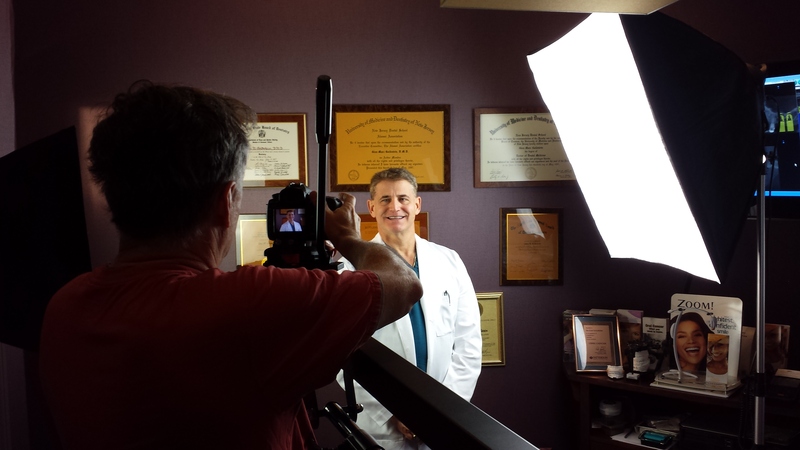 It’s always a fun thing to do.” That combined with beautiful HD visuals, we produced very effective videos. Randolph Dental 30 second Prettau from Ellenbogen Creative Media on Vimeo.